In 1995, five McLaren F1 GTR cars touched the finish line in the 24 Hours of Le Mans (an annual endurance race event), ending up in 1st, 3rd, 4th, 5th and 13th place, it is one of the proudest moments for the car manufacturer-based in the city of Surrey, England, such as reported by Slashgear. 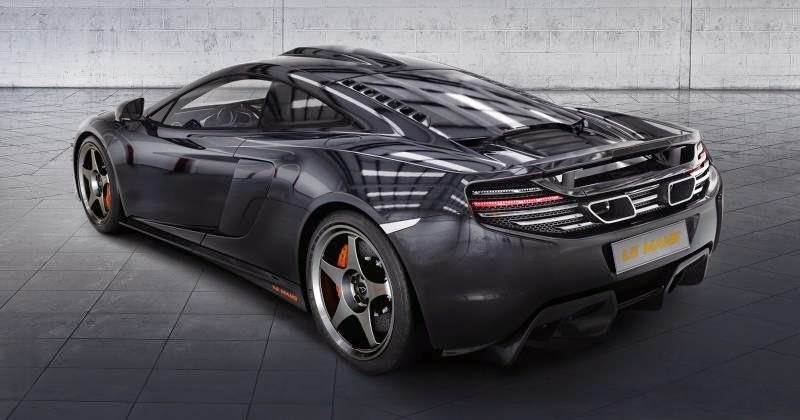 After 20 years on, the Formula One constructors have celebrated their victory by launching a special limited edition of McLaren 650S Le Mans using the McLaren F1 style, which will give users not only a piece of history, but they can drive it with pride. 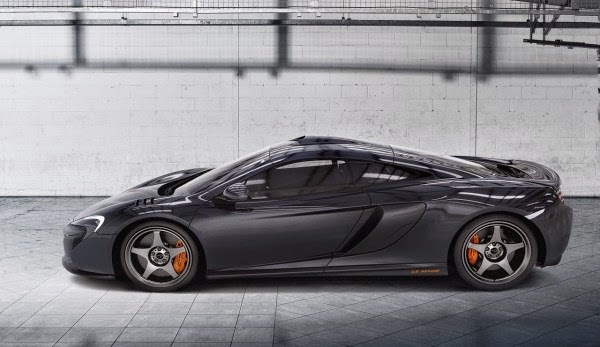 This special edition of the Le Mans made only in coupé form only and attached the spirit of the McLaren F1. This car also has installed an air intake which has a function not only as an air bursts channel for the 3.8-liter twin-turbo V engines also provide special experience to users while on its cabin.